D is for delectable, which is how you would describe this Tiny Treasures collection charm from Roberto Coin. 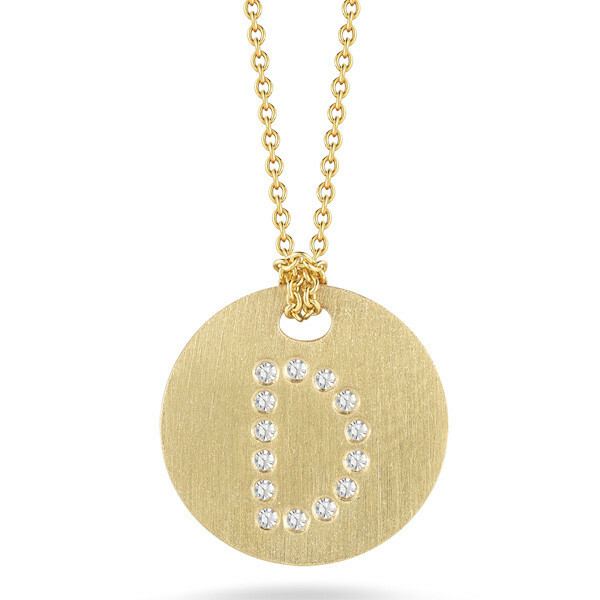 The brushed 18kt yellow gold surface is the perfect spot for a diamond letter D, and the adjustable gold chain make this piece perfect for layering or just wearing alone. 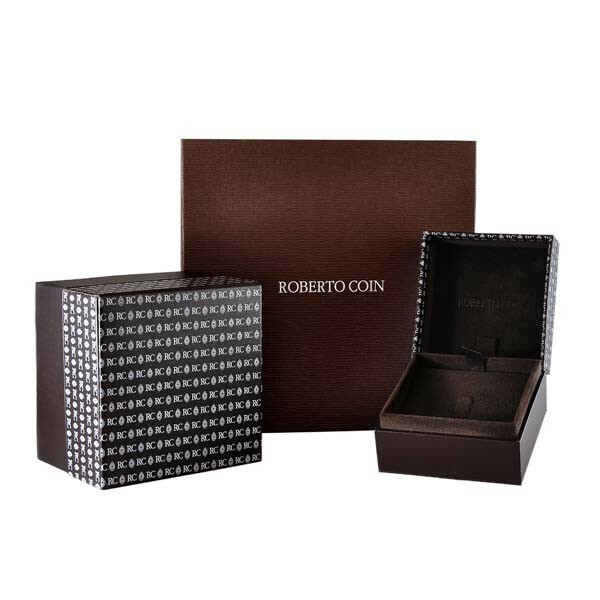 Let Roberto Coin give your look some personalized attention with this fantastic medallion necklace.